Fame… Can You Take It? Exclusive QVC Bonus Disc “On The Way To 15 Minutes” includes 4 tracks: “Wandering Troubador (Demo)” [3:08], “Star Children (Demo)” [3:16], “Something’s Comin’ Up (Demo)” [2:57], “I’ll Get Up Again (Demo)” [2:39]. 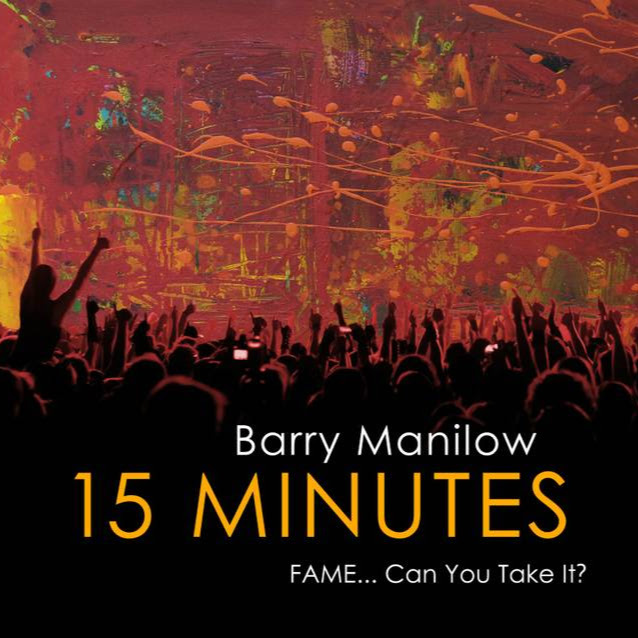 For the latest information about Barry’s career, appearances, album releases, and PARIS LAS VEGAS dates, visit us on the internet at www.manilow.com and www.manilowmusicproject.org.